Four NWT organizations will receive $1.6 million in federal funding to further their work with women and gender equality. The Government of Canada says women’s organizations have been ‘chronically underfunded, underestimated and undermined’ in the past. The money announced Monday is part of the government’s capacity building fund of $100-million over five years for the women’s movement across the country. The largest chunk of the funding, $603,415, will go to the YWCA NWT. This will be used to strengthen the organization’s capacity and advocacy on gender equality in the territory. A project by Dechinta will receive $363,966. The goal, says chair of the Dechinta Centre for Research and Learning board Glen Coulthard, is reducing and eliminating barriers to post-secondary education for Indigenous women in northern communities. This money comes in the heels of a $13-million investment over five years into the on-the-land-based Indigenous post secondary organization. 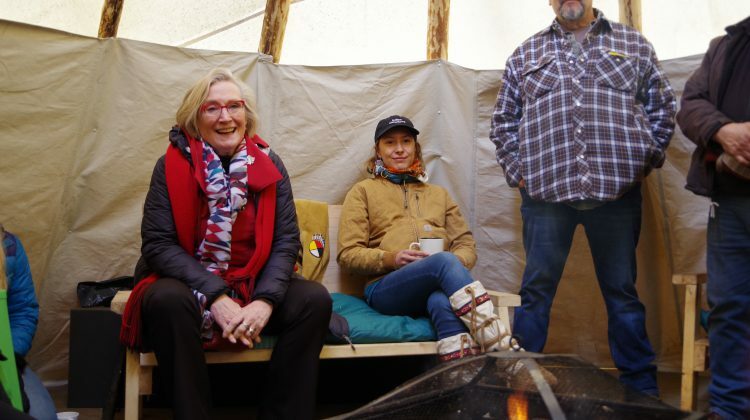 “The world needs more Dechinta,” remarked Carolyn Bennett, Minister of Crown-Indigenous Relations and Northern Affairs Canada, during a visit with leaders of Dechinta and the Arctic Indigenous Wellness Foundation last month. 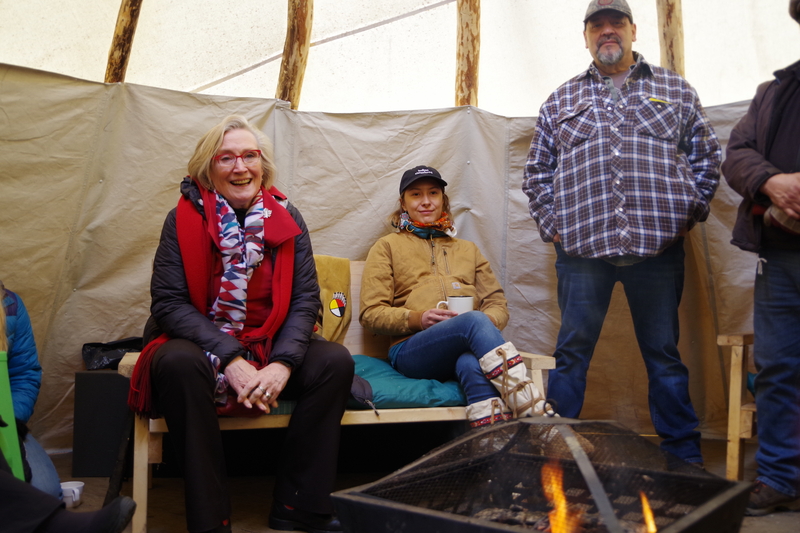 FOXY (Fostering Open eXpression among Youth) receives $371,526 for a project which will expand their work to advancing the equality of Indigenous women in the North. “Our new project will help sustain our organization over the long-term and revitalize our work throughout Yellowknife. We are very thankful for the federal government’s support, which we know will help improve the wellbeing of women and their families in our community,” says executive director of the Yellowknife Women’s Society Bree Denning.